Contact us today to discuss program options, receive a quote, and arrange for your free assessment! We welcome any questions you may have and look forward to talking with you! 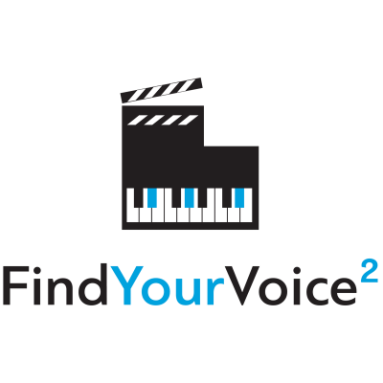 For a limited time, FindYourVoice2 is offering free professional assessments with no enrollment obligation. Your thirty-minute evaluation will assess your strengths and goals for improvement and help determine the program track level that will serve you best! Contact us today to learn more!